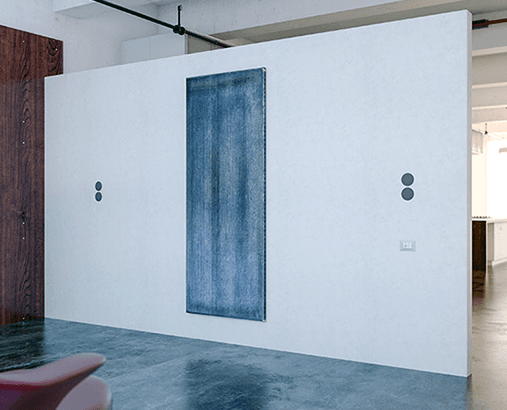 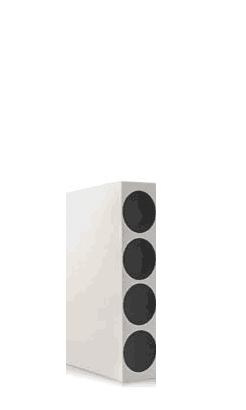 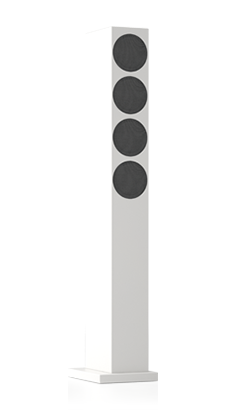 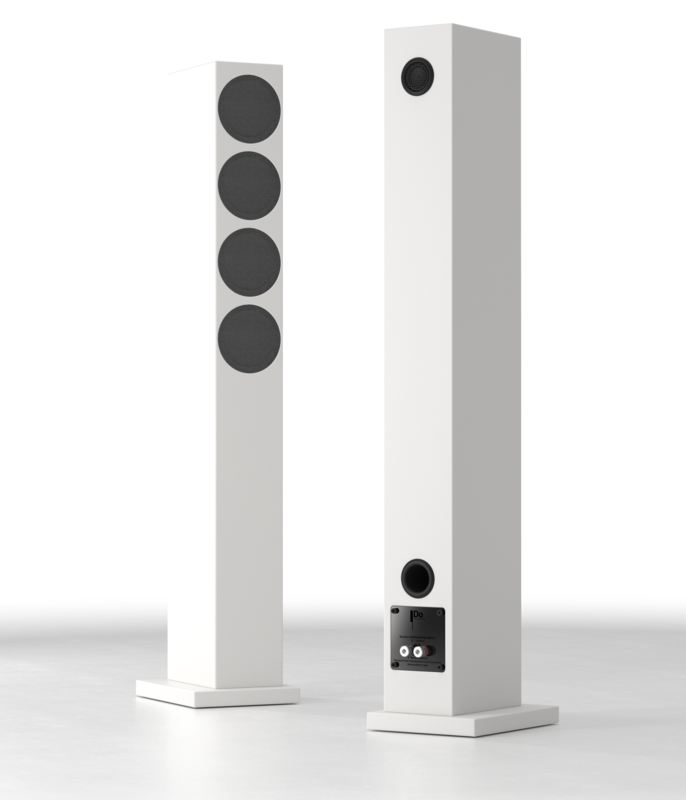 After years developing of point source systems, we’ve created a three way loudspeaker with five drivers and the same size as the ArmoniaMundi. 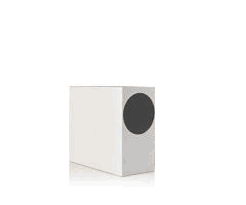 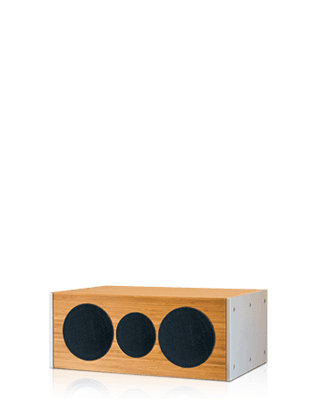 The small 10 cm baffler and the back tweeter make an incredible sound experience possible. 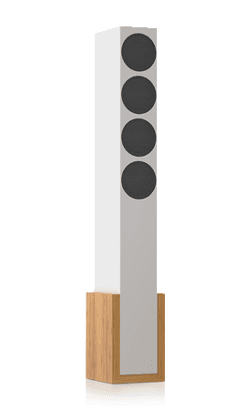 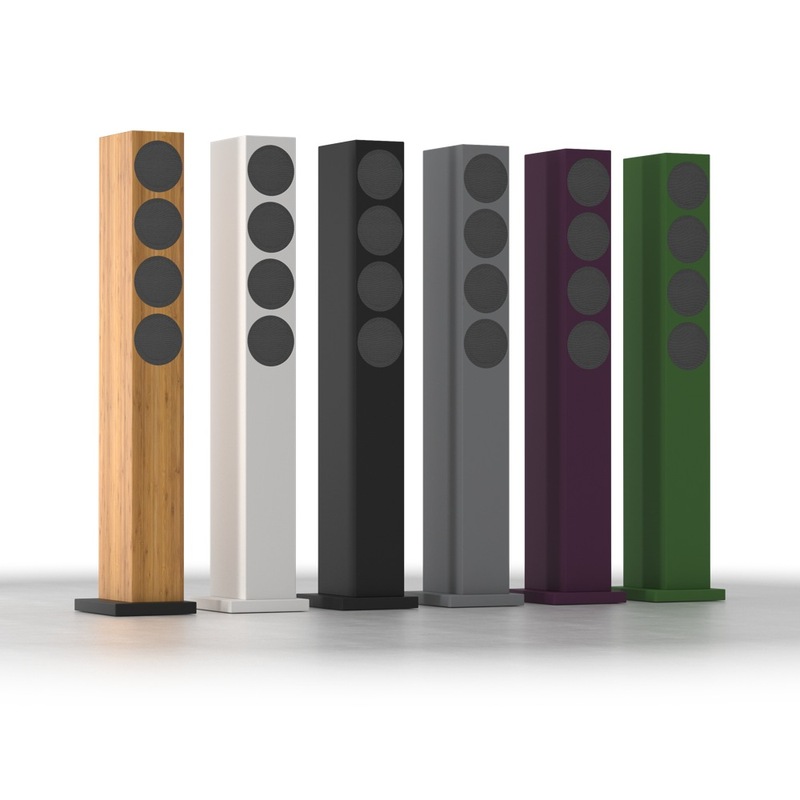 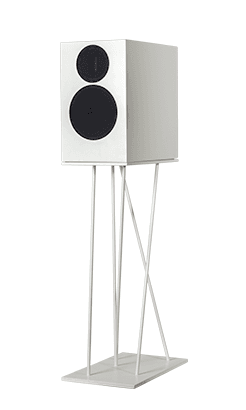 A huge stage and a surprisingly wide frequency extension, both amazing for the size of the cabinet, joint with a great musicality due to multiple listening checks make the ArmoniaMundi Impact likely to be the best mini tower in the world. 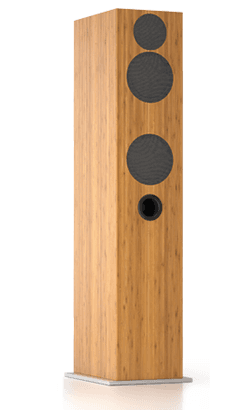 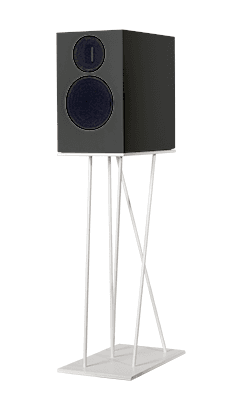 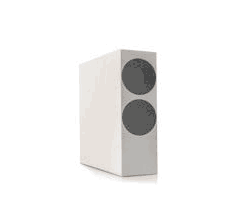 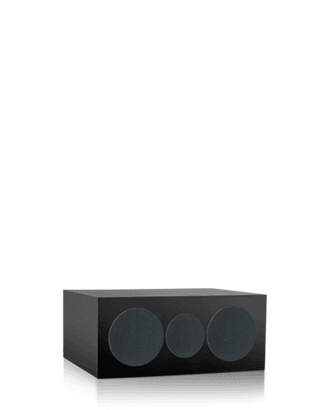 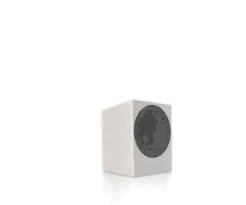 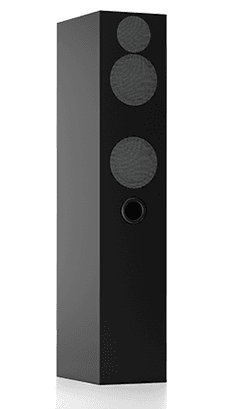 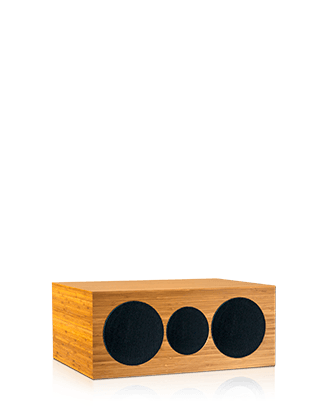 All of the drivers, except for the tweeter, are 3’’ small which contributes to make the out of axiss dispersion wide and the interaction with the space around less problematic than with the other classic speakers on the market. 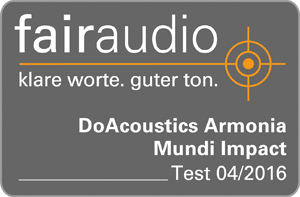 We have made a reproduction tool which combines the quality of the design with the performance at the highest levels of its category: ArmoniaMundi Impact.